Bank on the go—download our app today! Our completely updatedmobile app is here! 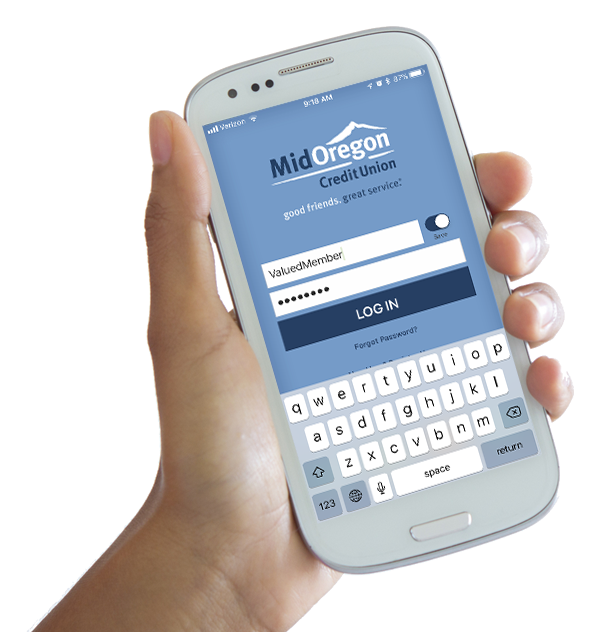 Enjoy the convenience of managing your Mid Oregon account when YOU want! 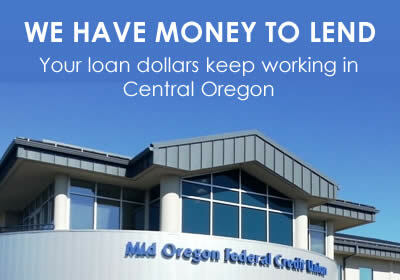 • Deposit your checks using your smartphone camera—no branch needed! • PLUS—Turn your debit card off & on with a single click! Download the new Mobile Deposit App today at the Apple App Store or Google Play and stay in touch with your money anytime, anywhere! Don't have the app yet? No problem! 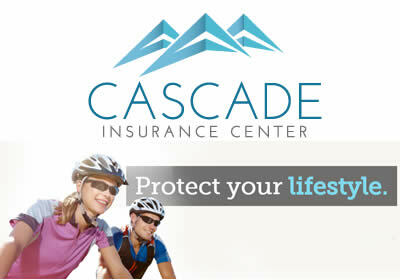 Click the button to safely and securely manage your money wherever you are. Whether you're paying bills, transferring funds, or just checking your balance, mobile banking is at your fingertips!